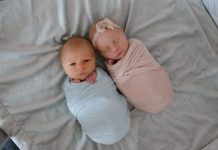 The idea of caring for a newborn child can be scary for new parents, let alone thinking about two babies at the same time. 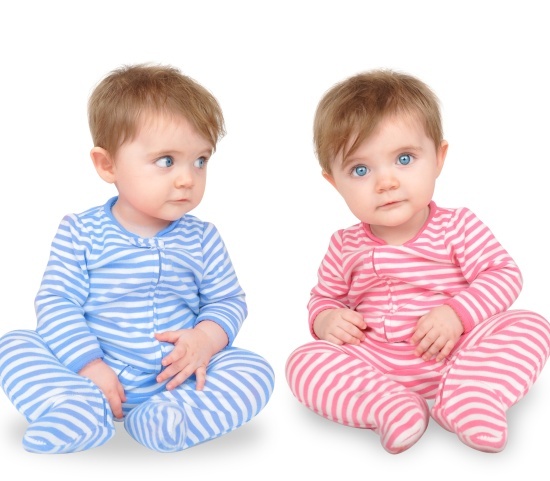 Unhappily, twins not only mean you’ll need double the support, but it’s likely to require much more than you and your partner can offer. Being prepared in advance will help you to manage the burden and lessen the weight on your shoulders. 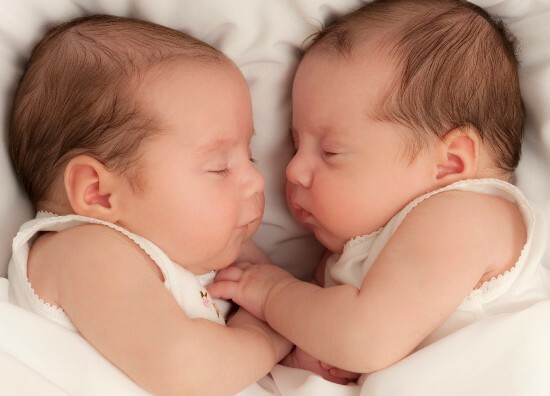 This article will take a look at 6 essential tips for taking care of your newborn twins. When you have two infants of the same age all you need is a routine in performing everything. Whether it is feeding them or putting them to sleep. Channing nappies, administering medicines, giving a bath or anything else in their world, the key is set up a routine. It will be difficult and would not look possible to put the twins sleep or nap together at the same time. There will be many hindrances. To start with it will be challenging for both you and the babies. But soon all of you will get used to this routine, this will be your time and a life saver. You can experiment different ways to make your twin nap. Some of them including as follows. Make their feed times common from day one. Even if you cannot feed them together at the same time, at least make sure you feed one baby first and immediately feed the other one. This will help you to get away with confusion like whom you fed when and who are hungry now and help to set a sleep routine. 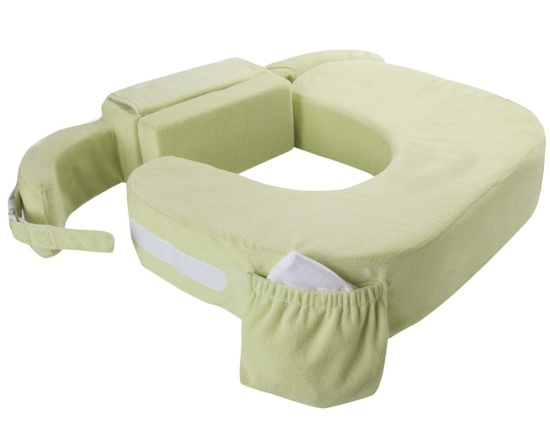 If you ever face any difficulty in tandem feeding, start breastfeeding one baby one nursing pillow and feed the other with a bottle. If you are feeding for another time breastfeed the other one and vice versa. If you have that confidence that you can take care of your twins all by yourself but a little help will always keep you more energetic and boosted. So try to share your responsibilities. Do not think that you should do each and everything for your baby on your own. Let your heart go and take the support of any other individual. So you have two newborns, you will have to buy everything double, is it really necessary? Think twice before buying anything in twos. 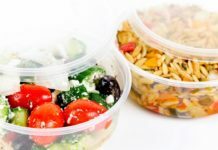 There are certain things which you can commonly use for both the babies and save money and space. If one of the kids is sick, try to keep the other healthy baby away from the sick baby. Try to keep the sick baby in a different room and treat separately. As the babies are fed, made to sleep and play together they tend to catch up infections from one another very easily. We naturally tend to mix up things while taking care of two newborns. 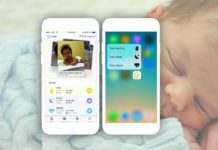 Make sure that you are tracking the feed timings, feed quantity, bowel movements and timings, nappy change timings, medicines and their quantities and administered timings, noting the temperature when they fall sick for each baby for every day will be really helpful during the first year. 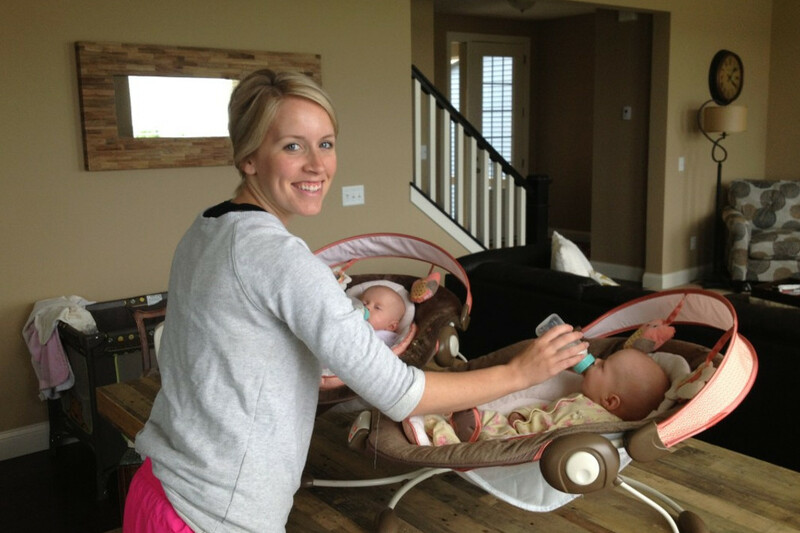 By learning things such as twins handling is a big challenge we generally face every day. Sometimes parents feel tired and sleep-deprived of managing twin babies. But they somehow try to manage. Controlling two alone is a rewarding experience. Make sure you are keeping everyone on the same schedule. Colour code the kids in any way you can. Parenting is an art, so continue this by yourself by doing this way you may think that you can take your twins out with challenging yourself. Some people thing you can take twins out because managing them outside is more difficult than managing them in-house by a single adult. But, by managing few things you can happily take them out. You will come out of it feeling much more empowered and stronger than you ever thought. 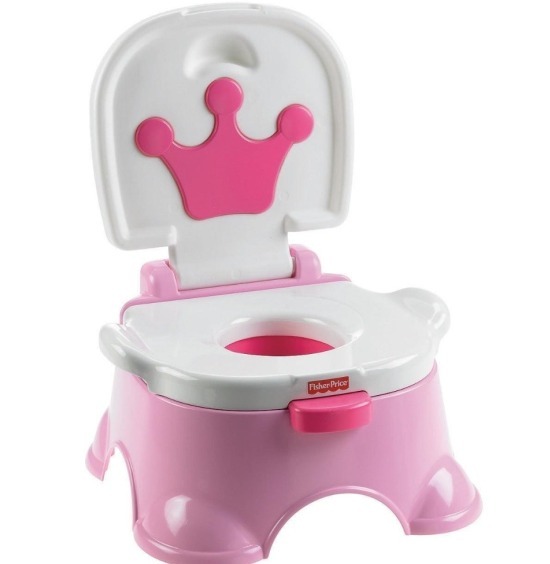 The Right Ways to Potty Train your Twins!